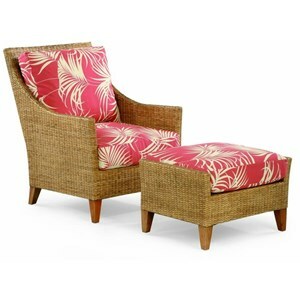 Bring casual, coastal charm into your home with this wicker and rattan chair. This piece features a casual (yet updated style) that will have you reminiscing of cold lemonade and sweet tea. 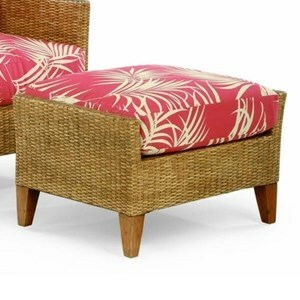 Pair this chair with it's matching ottoman for a two-piece set. The 1965 Wicker and Rattan Chair by Braxton Culler at Hudson's Furniture in the Tampa, St Petersburg, Orlando, Ormond Beach & Sarasota Florida area. Product availability may vary. Contact us for the most current availability on this product. Browse other items in the 1965 collection from Hudson's Furniture in the Tampa, St Petersburg, Orlando, Ormond Beach & Sarasota Florida area.